Volvo XC90 Tuning- This week we have gone a little Swedish with some Volvo XC90 tuning. Volvo tuning can deliver great results, the Volvo XC90 are really tuneable they are heavy vehicles and so the extra power is very useful and can really lift and transform the driving and power delivery. 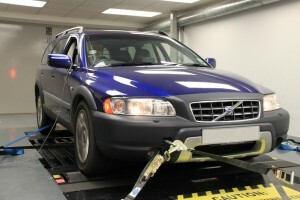 Viezu Volvo tuning can give very significant extra power and torque, as well as giving great throttle response, additional midrange power and acceleration and an impressive 45bhp Viezu is constantly developing and improving its ECU tuning services. 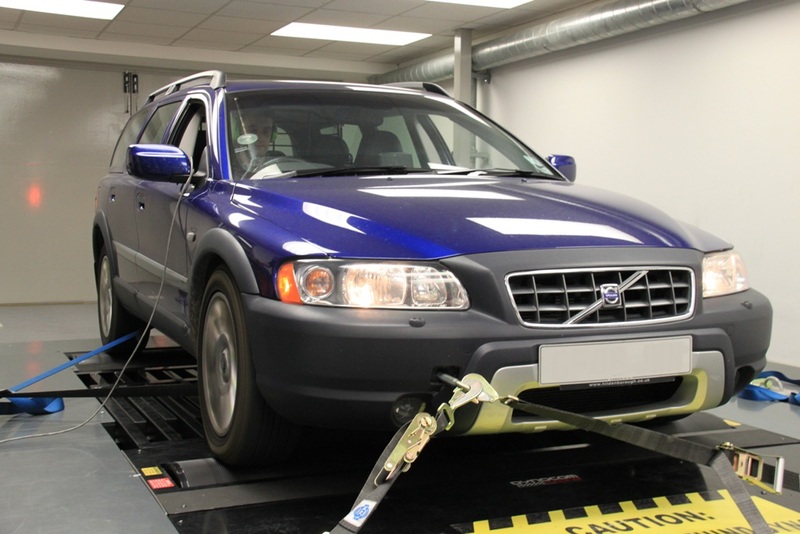 All development work is carried out in Viezu’s state of the art environmentally controlled Dyno cell, which houses Viezu’s 3000bhp rolling road and emission testing system. Viezu offers a great range of “Swedish” tuning, offering Volvo tuning and SAAB Tuning for the full range of vehicles, as well as Volvo and SAAB performance parts. The Volvo XC90 and Volvo XC70 tuning is very responsive for both Volvo petrol and diesel vehicles. Also available from Viezu is a full range of SAAB tuning.